Posted November 3, 2015 by Denise Jenkins & filed under Uncategorized. There was a time when a passport was only needed for international travel – but times are changing. Who could have imagined that passports would ever be required for domestic travel? It would appear that the time is now: The Department of Homeland Security has announced that anyone with a driver’s license from New Hampshire, Louisiana or Minnesota will need a second form of identification in order to board domestic flights starting in 2016. New York was originally on the 2016 list; however, they’ve been granted a one-year reprieve, since residents were originally promised that their current licenses would be good until at least 2016. This decision stems from the fact that in order to obtain a driver’s license from any of the aforementioned states, an individual does not need to prove their U.S. citizenship. This policy doesn’t fall in line with the Real ID Act, which has been implemented in stages since 2005. The TSA will accept Enhanced Driver’s Licenses, which are currently used to replace passports when traveling to Canada, Mexico and the Caribbean. However, only New York and Minnesota issue enhanced licenses. 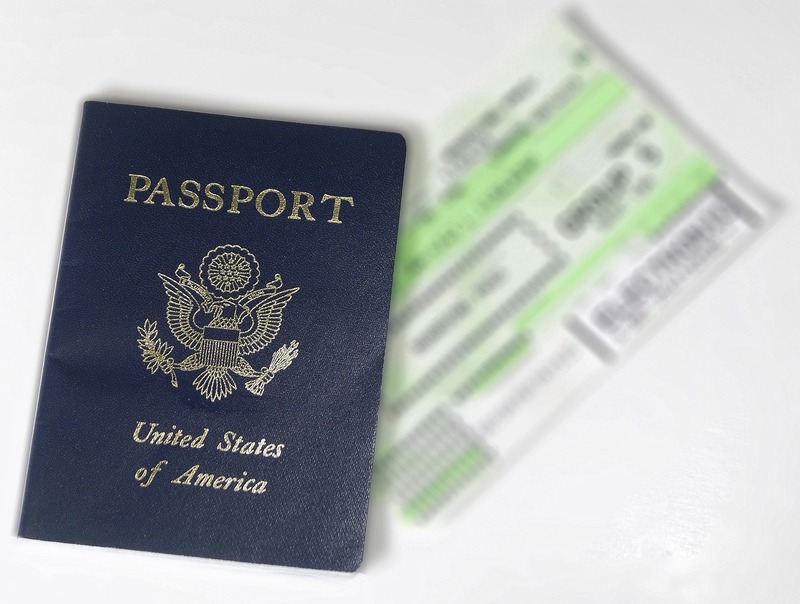 Other acceptable forms of ID include passport cards, permanent resident cards, U.S. military ID and DHS trusted traveler cards, such as Global Entry and NEXUS. Keep in mind that children under the age of 18 do not need ID when traveling with a companion. Don’t let this announcement of passports for domestic air travel put a kink in your travel plans! Contact Iratex Passport & Visa Services for help with all of your passport and visa needs.